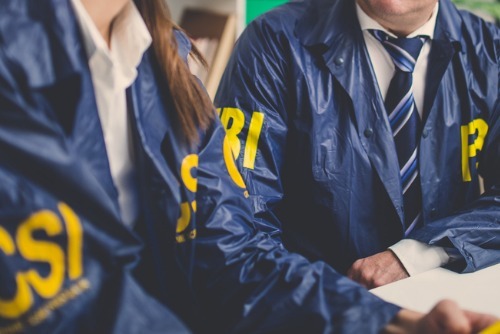 The Federal Bureau of Investigation (FBI) is investigating a suspected nationwide workers’ compensation fraud scheme. Authorities have advised that businesses that have purchased workers’ compensation, group health care insurance and pension plans from American Labor Alliance (ALA) or one of its many subsidiaries nationwide should contact their state insurance regulator to validate their policies. “We want people to check and see if their policies are valid,” FBI Sacramento field office public affairs specialist Gina Swankie told Sacramento Business Journal. ALA has been the subject of controversy since the start of the year. On January 10, a 14-count federal grand jury charged ALA and two of its executives with mail fraud, conspiracy to commit mail fraud, and money laundering. Court documents allege that ALA and its subsidiaries sold workers’ compensation coverage that may not actually provide any coverage at all. The documents also allege that, from 2011, ALA offered a retirement pension plan – under a variety of names such as “ALA Trust,” the “ALA Retirement Plan Trust,” or the “ALA Retirement Plan and Trust,” that may also be invalid. While ALA and its affiliates claimed to offer a range of financial services, the company fraudulently marketed itself as a special type of labor organization under federal law, the FBI said in a release. The company even advertised that customers could join ALA and receive financial services.